According to the most recently available statistics from Racing South Africa, Summerhill Stud has bred 144 winners which have won 214 races and earned R19,728,812, leading Klawervlei Stud by more than R700,000 with less than a month remaining in the season. Many attendees also cheered for Mick Goss, who has been in and out of hospitals for the past six months but whose health has improved to the point where he was able to serve as an animated host for what has become a major annual event featuring a stallion parade and a performance by Zulu dancers. Goss, who noted that racing people relish “a damn good comeback,” said he was uplifted by what he called amazing support from racing colleagues around the world during his health crisis. While beaming a big smile at his audience, members of which were seated on bales of straw while sipping on mulled wine, Goss asked for prayers. The divine intervention was not for his health, he stressed, but rather for “the next big stallion, which God has always delivered” to Summerhill. Goss then introduced eight of the eleven stallions advertised on Summerhill's current roster, many of which are young and unproven but whose bloodlines represent some of the best sire power from Europe, Australia and the United States. At the end of the stallion show, champagne and hors d'oeuvres were served to mark the countdown to the beginning of the Southern Hemisphere breeding season. One of the most exciting new stallions at Summerhill is Dubawi's Australian-bred son Willow Magic, a recently retired juvenile Group 1 winner in South Africa. Willow Magic showed his athleticism with some airs above the ground in the nippy winter air. 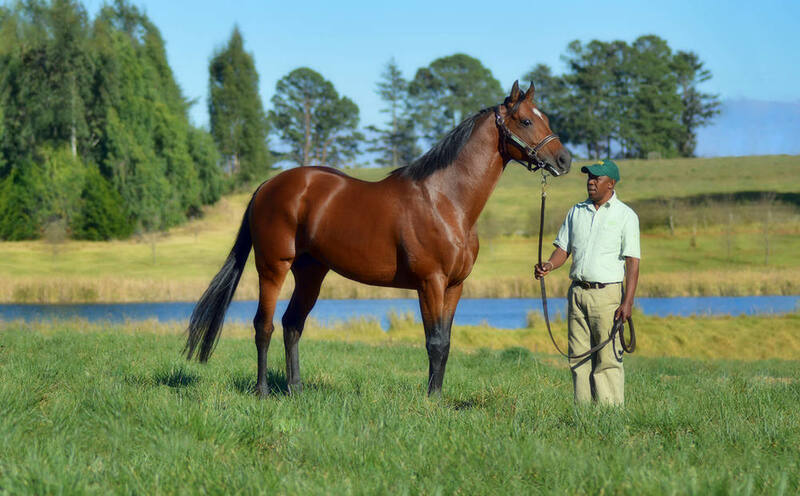 Bred in New South Wales by Rothwell Park, Willow Magic is out of the Tierce mare La Willow; the six-year-old chestnut is described by trainer Sean Tarry as “the perfect prototype for sire success in South Africa”. Brave Tin Soldier, by Storm Cat and out of Kentucky Derby winner Fusaichi Pegasus's sister Bless, rates among South Africa's leading younger sires at age 12 following an international career that included stakes wins in Ireland and the US. He stands for R20,000. Ato, a nine-year-old son of Royal Academy who won the Group 1 KrisFlyer International Sprint in Singapore, stands for R15,000. Aga Khan-bred Linngari, a 14-year-old son of Indian Ridge who stands for R25,000, won Group 1 races in Italy and Germany and finished second in the Dubai Duty Free to Japan's champion Admire Moon. A champion in Germany and Italy, Linngari previously stood in France, where he sired multiple French Group winner Garlingari, third-place finisher in the Prix Ganay in May after winning the Prix d'Harcourt the previous month at Chantilly. Traffic Guard, the 12-year-old American-bred son of More Than Ready finished second by a half-length to New Approach in the Irish Champion Stakes and stands for R12,500. Golden Sword by High Chaparral, winner of the Chester Vase as well as runner-up to Fame and Glory in the Irish Derby, cuts a handsome figure. 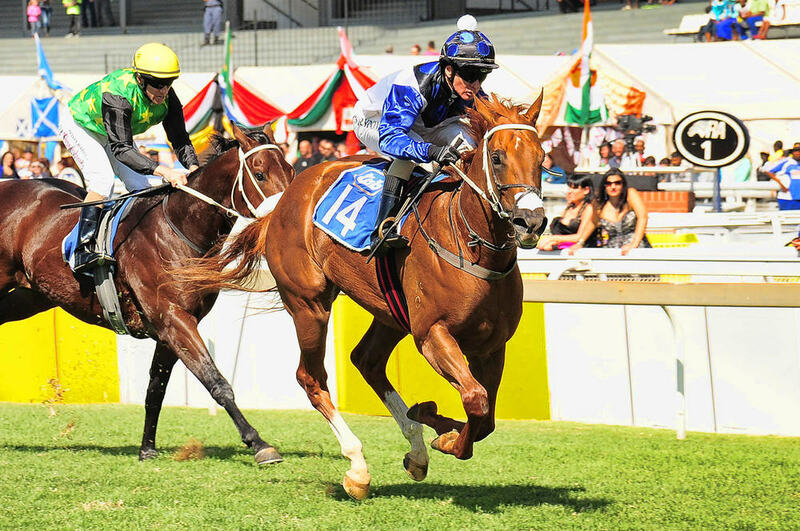 His advertised fee is R20,000; he entered stud in 2012. Act of War, winner of the 2014 Cape Guineas for Ingrid and Markus Jooste, recently retired to join the roster at Summerhill. 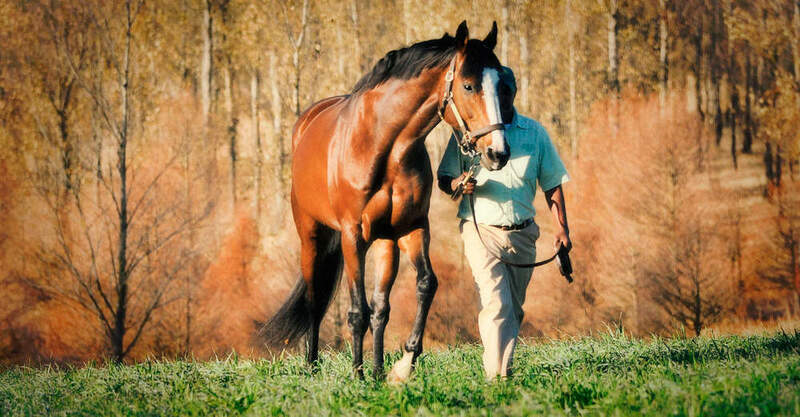 By Dynasty, he is out of 2015 South African Broodmare of the Year, Si Senorita, by Cordoba. 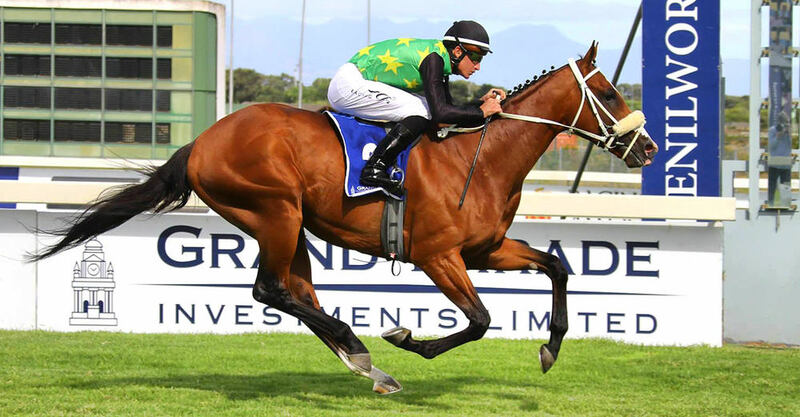 Champion miler Capetown Noir, a son of multiple South African champion sire Western Winter out of the Fort Wood mare Akinfeet, the 2013 Broodmare of the Year in South Africa, is ready to stand his second season at Summerhill. The fee for Capetown Noir, who won three Group 1 races including the Cape Derby and Cape Guineas, is listed at R20,000.